From bustling London to peaceful Cornish Villages, the unmatched coastal splendor to the rolling hills, England has it all. Whether you take interest in history or looking forward to a leisure trip, this little country will never disappoint you. It has something to offer to all its tourists. When you plan to visit this thrilling place the first thing that comes to your mind is accommodation. Well, England will stand out in this respect as well. Having a wide range of accommodation options England extends a warm welcome to its guests. Some of the most unique places to stay in England are listed below. Nestled in a glorious country house, this lodge used to be a coach house. Staying in this lodge would be ideal for people looking for rural retreat. Staying here will give you the opportunity to explore the Sussex National Park, countryside and coastal area. Along with a pleasing stay you will also enjoy the sumptuous breakfast consisted of bacon, home made bread, marmalades, yogurt and free range eggs. If you want to relive history, this accommodation option would be perfect for you. 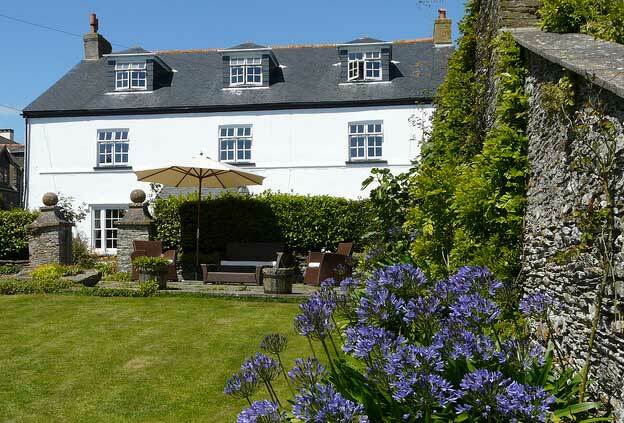 This is a 16th C Manor House that has been transformed into a luxury guest house. Set against the picturesque backdrop of the village Strete, this guest house offers a panoramic view of the sea starting from the light-house to the mouth of river Dart. While you say here don’t forget to visit the Slapton Ley Nature Reserve. Spend a leisurely evening on the beaches of Blackpool Sands and Slapton. If you want to escape the hustle and bustle of city life, this accommodation option can be the right choice for you. Situated in the East Devon countryside this cottage offers a homely ambiance. 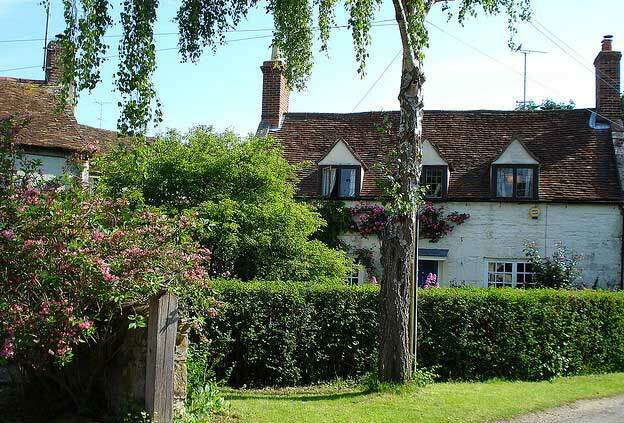 Set amidst of magnificent natural beauty Odle Farm Holiday Cottage is ideal for couple wish to have a quite romantic weekend. The local attractions are an addition. Juts walk don the quite lanes and you tired soul will be rejuvenated. 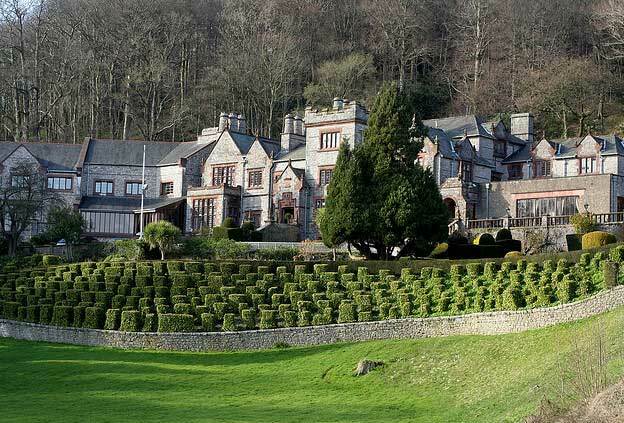 There are some amazing places to stay in England, come and feel spoiled by indulging yourself in ultimate luxury.